Triple Handstand Canes are now redesigned and greatly improved! Please, keep in mind that new version of canes can differ from one on the pictures. New pictures of the new version of canes are coming very soon. Round R 6 cm/2.36" (+10$)Square 10x10x4 cm/3.9"x3.9"x1.6"
3. All the rods are now absolutely leveled and cut out with plazma (that also helped made the blocks changeable). Now we use powder painting, which is more durable in comparison with the previous one. 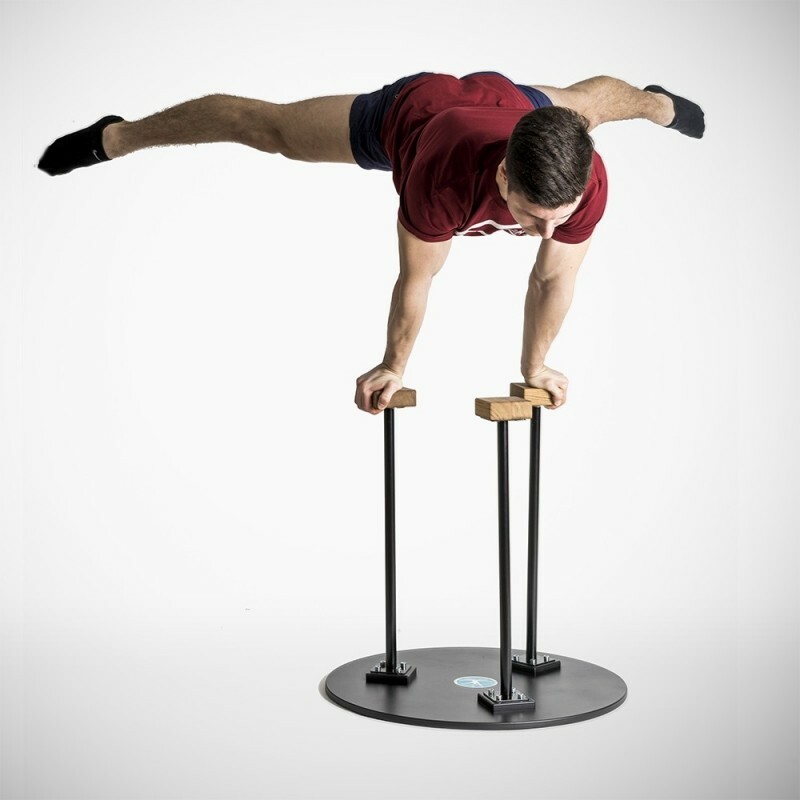 Triple canes for handstand are awesome for performers and advanced hand balancers. They are to be used by both: adults and children. Good grip provides great body control and solid handstand. The canes are attached to the base with bolts so they can be disassembled and transported. Max weight of the user is 100 kg. The sticks are made of powder-painted metal. 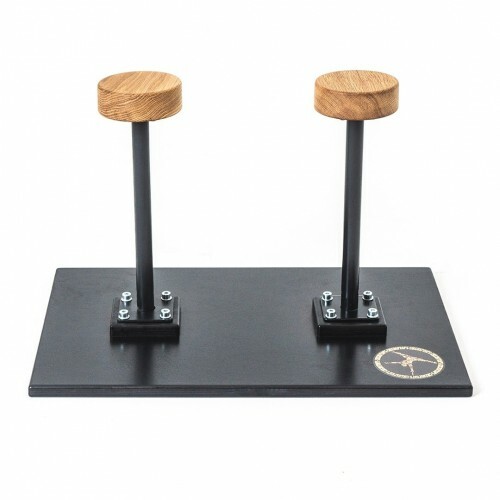 Solid construction helps to prevent any shaking or movements of the canes during performance. 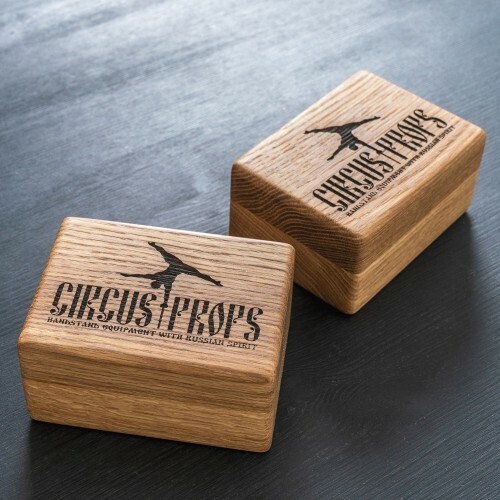 The best present for handstand lovers!